On this page you will find links to a variety of resources related to the world of Hymnody. The Canterbury Dictionary of Hymnology is the public launch of the ‘impossible task’ – the replacement for the Dictionary of Hymnology produced by John Julian in 1892, with a supplement in 1907. The Dictionary is the result of ten years' research by a team of editors headed by Professor J.R. Watson, University of Durham, UK, and Dr Emma Hornby, University of Bristol, UK. It is an essential reference resource for scholars of global hymnody, with information on the hymns of many countries and languages, and a strong emphasis on the historical as well as the contemporary. It will be of interest to literary scholars, musicians, church historians, and theologians, and a delight for those who love the hymn as an art form. 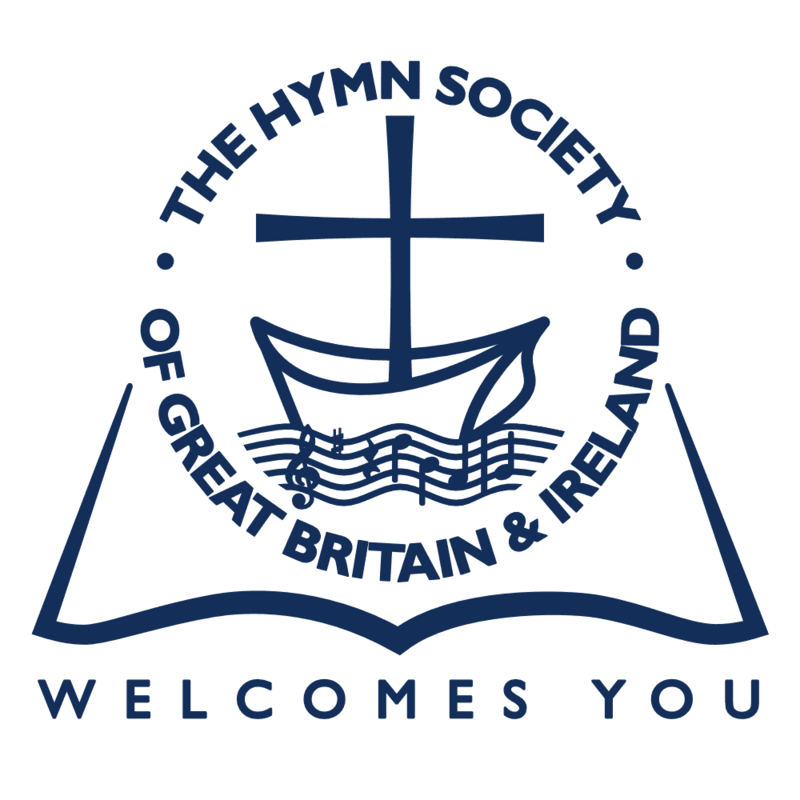 Members of the Hymn Society of Great Britain and Ireland have been given free access to this great resource which alone currently costs £69.00 for an annual individual, UK subscription. So you can see what great value membership of the Hymn Society of Great Britain and Ireland really is. If you are a member, please login and then access our private page where you will be able to login to the Cantebury Dictionary of Hymnology. Not a member, then please do consider joining us. At its core, Sunday by Sunday is a worship planning resource which follows the readings in the Common Worship lectionary, Revised Common Lectionary (RCL) and Roman Lectionary (RL). The readings are presented with a brief summary and a commentary on the Gospel reading to provoke reflection on the theme of the day. When the lectionaries differ, this is provided for. You can see what Sunday by Sunday looks like here. For each piece you will find composers, details of sources and publishers, suggestions for liturgical use, and difficulty levels for organ and choral pieces. Sunday by Sunday draws on the music and spirituality of a wide range of traditions, making Sunday by Sunday a genuinely ecumenical resources. To supplement the weekly pages of the planner, each issue includes general worship planning resources (often related to the season), printed music reviews, and training articles for musicians and worship leaders. Like all of the RSCM magazines, the full version of Sunday by Sunday is available in print and online. Some seasonal listings and music suggestions for special services from Sunday by Sunday are available free on their Planning Worship page. Sunday by Sunday if free to RSCM subscribed members. The Hymn Society in the United States and Canada is pleased to announce the release of Singing Welcome: Hymns and Songs of Hospitality to Refugees and Immigrants, a collection of 46 hymns and songs available for free download from The Hymn Society’s website. For nearly 100 years, the work of The Hymn Society of the United States and Canada has included the promotion and creation of new hymns that respond to contemporary circumstances, inviting communities of faith to respond through song. The current concerns surrounding refugees and immigrants have stimulated many such songs, and this collection brings together works in a variety of musical styles which address this important matter. The collection includes over a dozen songs originating in countries from which many current refugees and immigrants to the U.S. and Canada come. Hilary Donaldson, a member of the working group, notes that “singing a song shared by the church worldwide, in a language that is not our own, is a powerful act of hospitality. By making space in worship for music that might be unfamiliar, we are reminded that we are all guests at the welcoming table of God." Singing Welcome was made possible by the generosity of the publishers, authors and composers who have graciously granted permission for use of any of the hymns and songs in the collection at no royalty cost for a period of two months. Beyond two months of usage, users must obtain copyright permission in the usual manner (via a copyright licensing service, or through other means). Since 1922, The Hymn Society in the United States and Canada has lived out its mission to encourage, support, and enliven congregational singing. Its members are guided by the belief that the holy act of singing together shapes faith, heals brokenness, transforms lives, and renews peace. The Hymn Society will officially launch The Center for Congregational Song in Dallas, TX, October 15–16, 2017. This new endeavor will develop new resources and provide regionaland local events to support those who lead congregational singing. The Hymn Society in the United States and Canada offers this resource for use by churches and individuals. The publishers, authors, and composers have graciously granted permission for use of any of the hymns in this collection at no royalty cost for a period of two months. Beyond two months of usage, copyright permission must be obtained. If your church is a member of One License or CCLI, you are encouraged to report your usage there as you would customarily do. At the end of this collection you can find copyright information. For additional information contact Benjamin Brody, convener of the Singing Welcome working group (bbrody@whitworth.edu or 509-777-3214) or Jan Kraybill, Executive Director of The Hymn Society in the United States and Canada at jan@thehymnsociety.org or 816-521-3014.